Yelp Users get a Free Car Wash worth $11.99. Just show this coupon and your Yelp Profile to our Service Center Professional to receive a Free Car Wash. 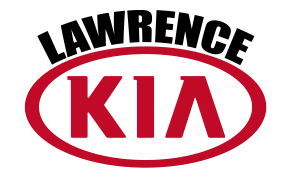 Enjoy your experience at Lawrence Kia! Thank you for your service! At Lawrence Kia we want to extend a 10% for all of those who served or are serving in our military. Coupon not valid with any other offer. Must present coupon at time of purchase. Limit one coupon per person. Coupon does not apply to prior purchases. Must provide military proof. Valid At Lawrence KIA Only. Other Restrictions may apply. Void where prohibited.